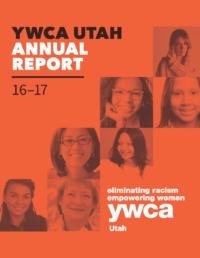 YWCA Utah is on a mission to eliminate racism and empower women, and we’re committed to accountability and transparency in everything we do. We are a 4 star nonprofit ranked by Charity Navigator and have received GuideStar’s Gold Seal of Transparency. Below you will find resources that illuminate our financial position, outline how we allocate our resources, and showcase the impact of the valuable support from our donors and sponsors. As a nonprofit 501(c)(3) organization, we welcome your support of our mission! 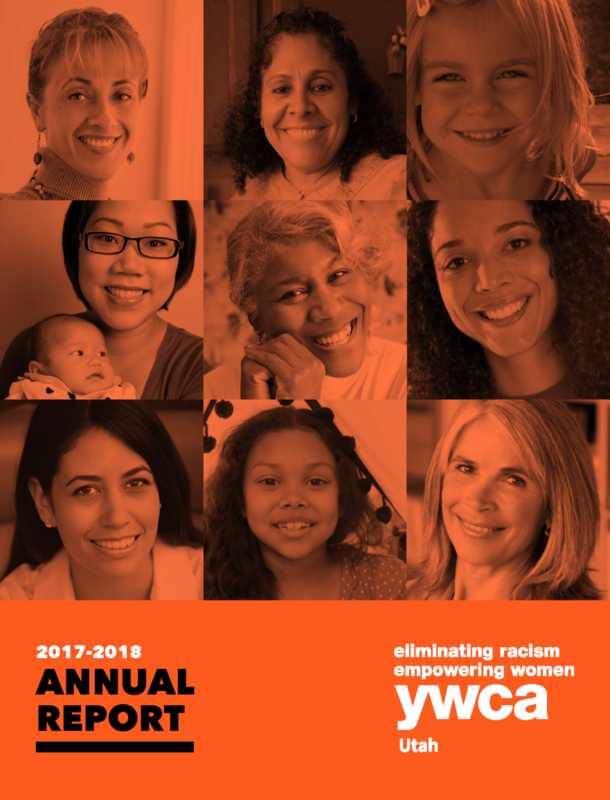 Fiscal year 2017-18 was busy and exciting for YWCA Utah, with accomplishments in all three of our focus areas: safety, opportunity, and advocacy. This year we protected and served hundreds of women, men, and children through our domestic violence services, and continued a transformative process to become the first organization in Utah certified in the trauma-informed Sanctuary Model. The nationally accredited Lolie Eccles Early Education Center remained in high demand, and this year passed another licensing visit with flying colors. After several years of preparation, we launched a new young women’s leadership development offering, YWEmpowered, and Real Women Run continued its statewide expansion. The YWCA was present full time during the 2018 Utah Legislature, building valuable relationships with legislators and other community partners to advance our three public policy priority areas. Fiscal year 2016-17 brought exciting developments to YWCA Utah in our policy and leadership development work, as our director of public policy completed her first legislative session and we began a statewide expansion of Real Women Run. Our family violence services continued to experience high demand, and our efforts to offer trauma-informed care to both adults and children intensified. The Lolie Eccles Early Education Center retained its NAEYC-accreditation and offered popular early education and summer camp programs. We remain grateful to the thousands of volunteers, generous friends, and government and community partners who make our work benefiting Utah women and their families possible. This year we have chosen to focus on three women whose lives have changed because of the YWCA. We hope their stories inspire you as they inspired us. These stories, and many others, bring to life each day the YWCA’s work to advance the well-being of Utah women through safety, opportunity, and advocacy. Our comprehensive family violence services, nationally accredited early education center, women’s leadership development programs and public policy advocacy mean that the YWCA offers something for every woman. 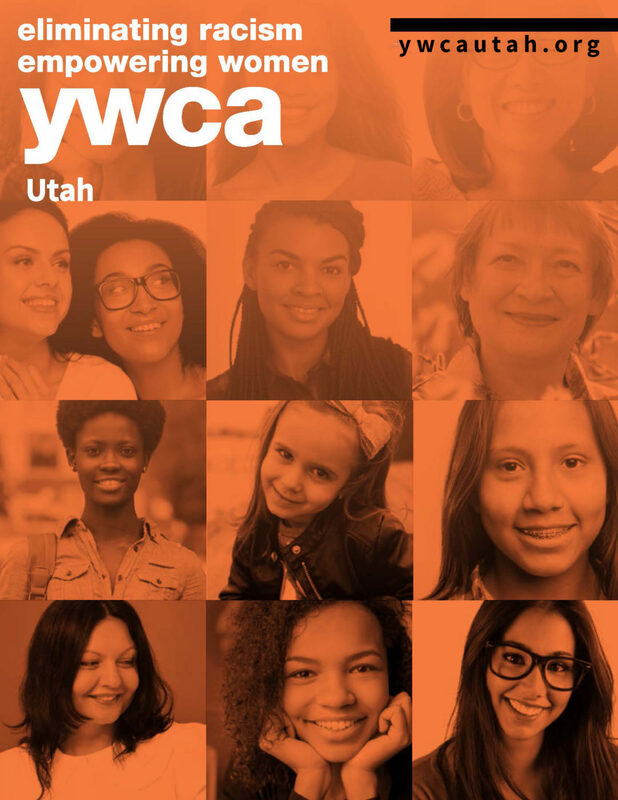 In addition to being a part of thousands of women’s stories each year, YWCA leadership took some time this year – our 110th in Utah – to reflect on the direction of the agency for the next decade. In this year’s annual report, we shine a spotlight on three of the many strong women who make the YWCA Utah a unique and special asset to our state. Standing beside each of these women are many women and men who are committed to the YWCA’s mission of eliminating racism, empowering women, and promoting peace, justice, freedom and dignity for all. YWCA staff, members, program participants, donors, event attendees, volunteers – all give hands, voices, and resources to help us do our work each day. We are deeply grateful for your friendship, which sustained and strengthened our life-changing family violence services, early childhood education, women’s leadership development, and issue education and public policy.